Please choose the options: flyers type, size, quantity, extras, double or single sided, to get an instant price. If you can't find what you are after you can click here to contact us or click here submit a quote request. 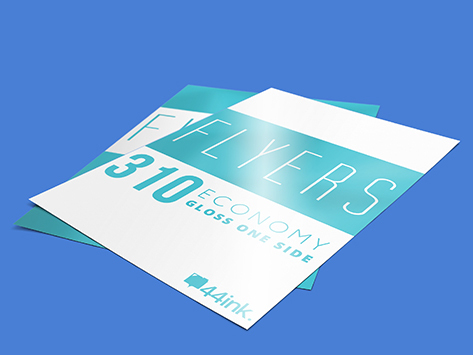 Flyers are an extremely effective method of advertising your business with affordable prices. Versatility, low cost and easy to design are the features of using flyer on our business. With the low cost, you can make a lot of copies and will reach more people. Tips: * Don't use more than 2 font. * Use simple big and bold headline. * Try adding coupon or voucher in your design. We deliver around Northern beaches, Manly, Dee Why, Brookvale, and also anywhere else in Australia with 2 - 3 days fast turn around.